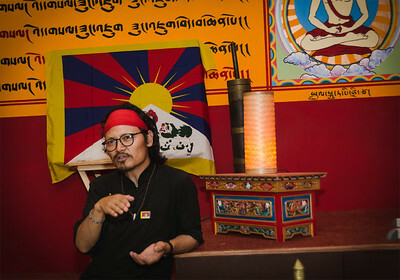 Two public meetings with Tenzin Tsundue in Prague 10-11 June 2014. 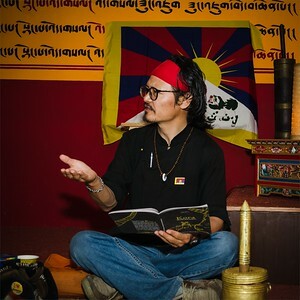 Tenzin is a Tibetan activist, writer and blogger living in India. 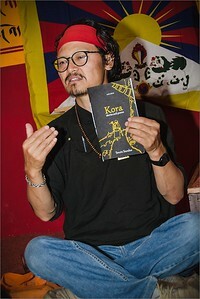 Meetings in Dharmasala tearoom, and Potala NGO. 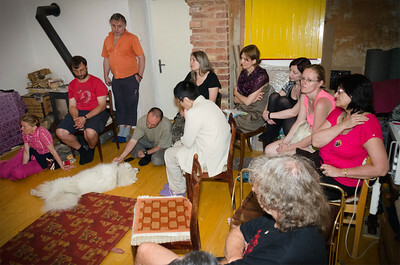 Setkání a diskuse s Tenzinem Tsundue. 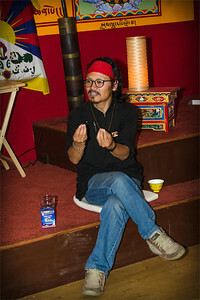 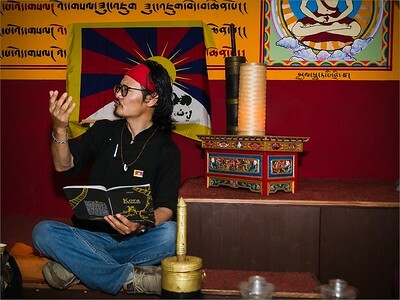 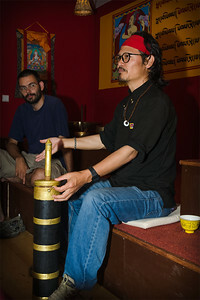 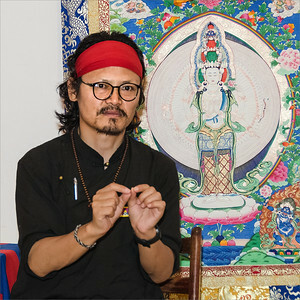 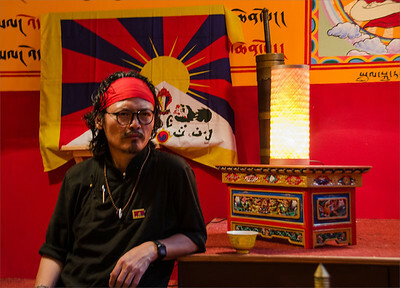 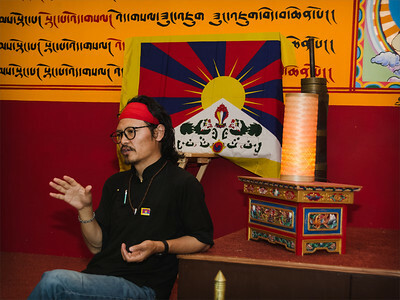 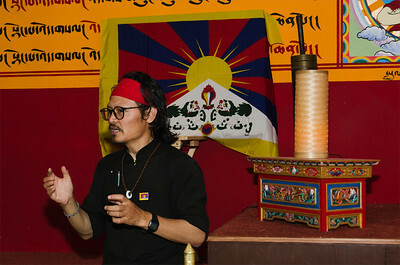 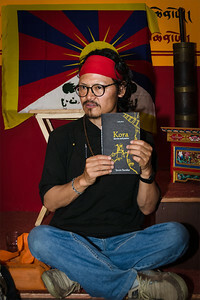 Public discussion about Tibetan culture and resistance with Tenzin Tsundue, a Tibetan writer, blogger and activist, in a Czech room Dharamsala, 10 June 2014. 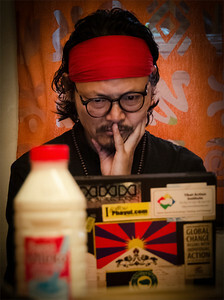 Tibetan activist, writer, blogger Tenzin Tsundue reading in his laptop before a public debate, in NGO Potala, Prague, 11 June 2014.